Saddle Up for The Best Weekend All Year! Slated to take place from April 28 – May 1, 2016, the Kentucky Horse Park in Lexington, Kentucky, will soon host one of the world’s most prestigious equestrian competitions — the Rolex Kentucky Three-Day Event. The only Four-Star Eventing competition in the country, the Rolex Kentucky, alongside Badminton and Burghley, is one of three annual events that make up the Rolex Grand Slam of Eventing. 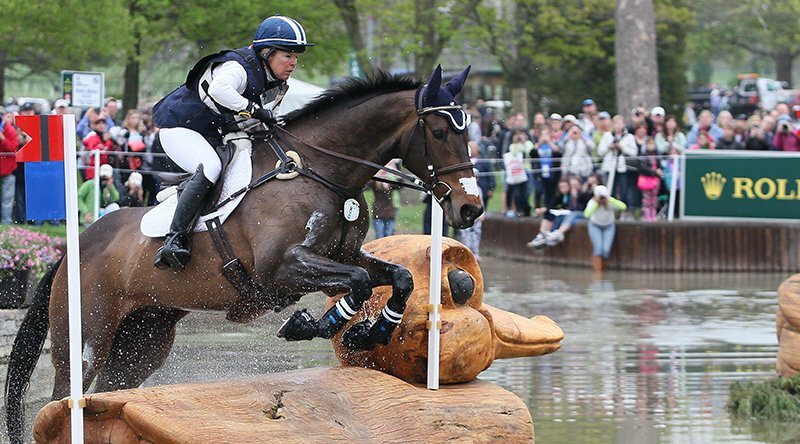 The only rider to have ever won all three events consecutively, thus awarded the Rolex Grand Slam trophy and $350,000 worth of prize money, was British rider Pippa Funnell in 2003. An equestrian triathlon, Eventing, or horse trials, is a competition where horse and rider have to compete in three distinct disciplines — dressage, cross-country, and show jumping. 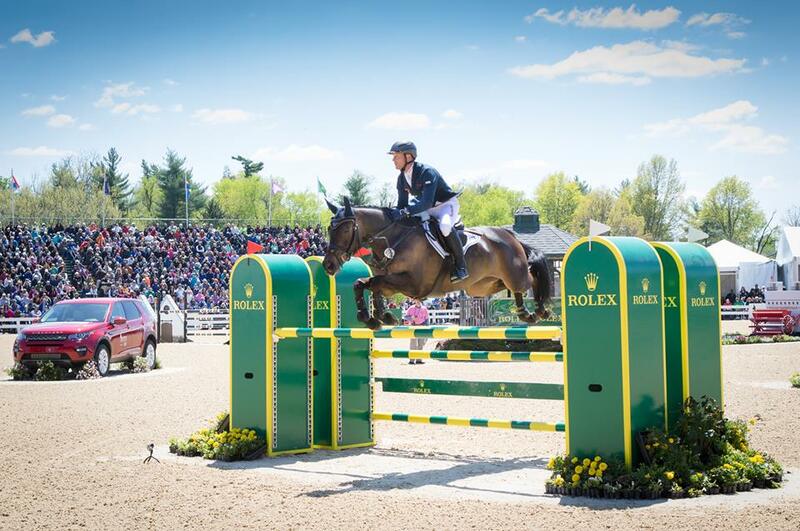 With an expected 100,000 spectators to descend upon the 1,212-acre Kentucky Horse Park, the Rolex Kentucky is a powerhouse Eventing event, often referred to as the super bowl of the sport. Total prize money this year has been increased to $350,000 with $110,000 and a Rolex watch allocated to the winner. 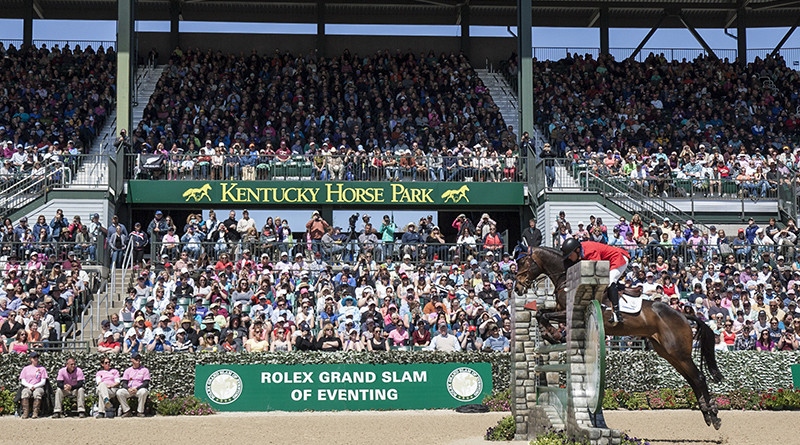 The 2016 edition of the Rolex Kentucky is also a qualifying competition for riders to join the U.S. Team for this year’s Summer Olympic Games in Rio de Janeiro. The starting field at the Rolex Kentucky is expected to have more than 70 riders from nine countries, including defending champion, Olympic gold medalist Michael Jung of Germany. 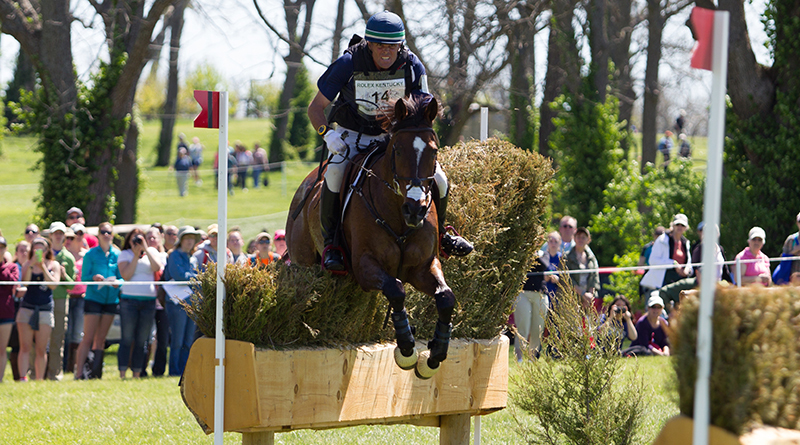 Aside from the intense competitions, the Rolex Kentucky event will also be home to plenty of family fun including shopping at the 170 booths of the International Trade Fair, a charity run, ample amounts of food and drink, and a performance by five-time Grammy nominee Hunter Hayes. A major player in the elite world of equestrianism, Rolex has been supporting major international events, top riders, and respected organizations within the sport for over 50 years.